Chai, Rob - Chai, Rob Y.H. 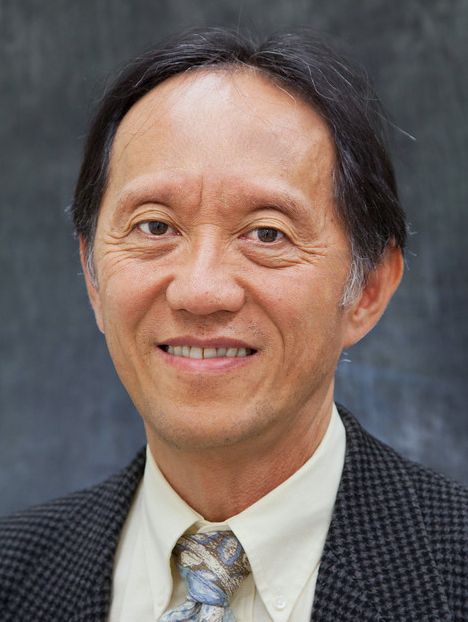 Professor Rob Y. H. Chai, Ph.D.
Performance-based design and assessment of reinforced concrete buildings and bridges. Earthquake engineering with emphasis on structural design and retrofit.